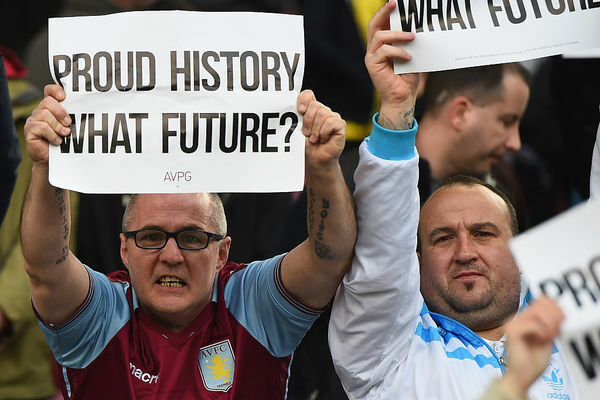 It's another calamity moment for sorry Aston Villa. Joleon Lescott is beaten for pace by Shane Long who - after failing to beat Brad Guzan - plays in Dusan Tadic to doubt the Saints' advantage in front of a furious Villa Park crowd. GOAL: #AVFC 0-2 #SaintsFC (Dušan Tadić 39) Tadić slots into an empty net after being picked out by @ShaneLong7's cutback!